Great deals in a great location! 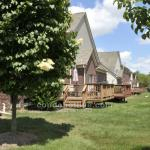 Morgan Creek condominiums is a great community to live and also very well priced. With 4 bedrooms and 2.5 bathrooms in every unit, these are perfect for a family or newly-wed couple waiting to have kids. 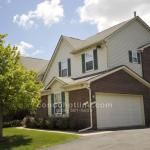 Enjoy an attached garage and finished basement, and a fireplace in the spacious living room. 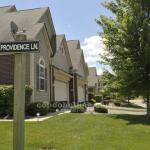 For further information about Morgan Creek or any Plymouth condos contact the specialists with condohotline.com at 888-581-6923 or info@condohotline.com. Please log in or sign up to see current Morgan Creek condos for sale. 3 bed / 3 bath — 1,497 sq. ft.
4 bed / 3 bath — 1,669 sq. ft.